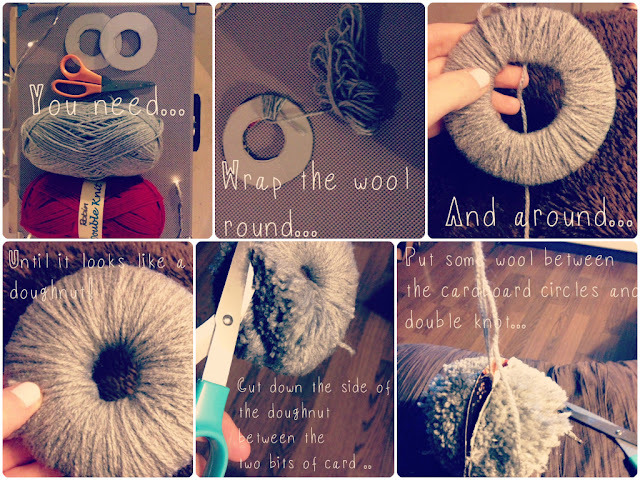 Thought I'd do a bit of a 'How to' as I've been busy making pom poms the last few nights! Don't they look sooo so cute!? I'm planning on making about 10 of them to hang around my bed like bunting. I will warn you though...I thought this was going to be a quick and easy task...it definitely is not quick..it is however very easy! For the cardboard circles I used a big candle and then a smaller candle for the middle as a guide. 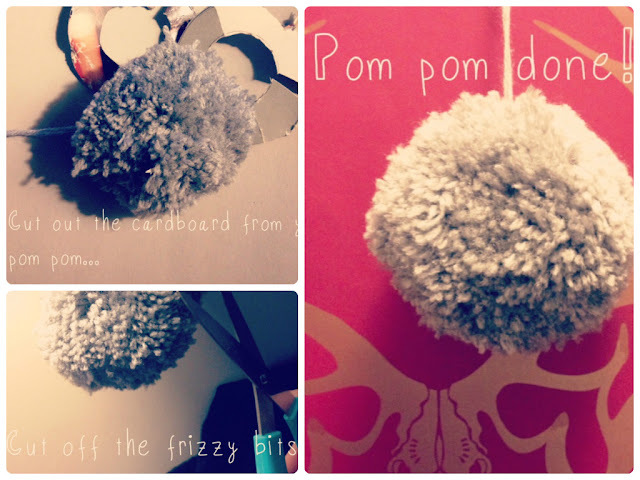 There are tons of videos on Youtube of how to do these so get pom pom-ing! You can use any colour wool of course and my two lots of wool only cost £3.00. I must say...although its time consuming I found it very relaxing! Not only could they be for bunting uses but for hats, bags,cushions,pencil cases, zippers...the list goes on and on! Anyone else given this a go before? 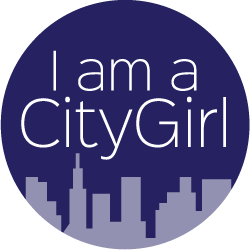 Do you like crafty posts as well as beauty ones? If so...I've got tons more ideas!